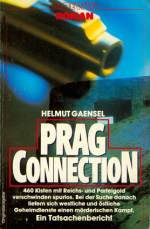 Helmut Gaensel offers publications about his quest for treasure of Štěchovice. 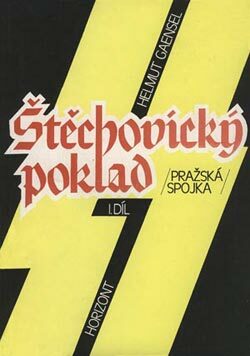 The name of first part is Pražská spojka. 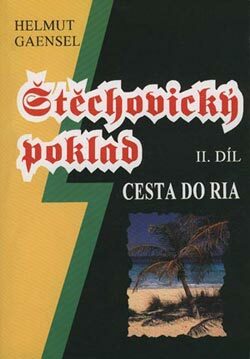 The name of second part is Cesta do Ria. We are waiting for third part called Jak jsem našel Štěchovický poklad. Gaensels book Kruté úpisy is too available for interested persons. You can find there informations about hard international business. 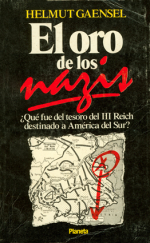 The names of books in foreign langueges are Prag Connection, Los bonos de la muerte, and El oro de los nazis. 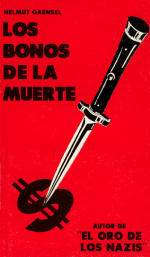 If you are interested about this books, write on Hotel Mandát adress. 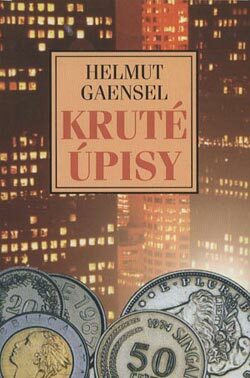 Helmut Gaensel will send you (cash on delivery) a books with his own signature at the cost of postage plus 10Kč for a piece. So don´t hesistate!